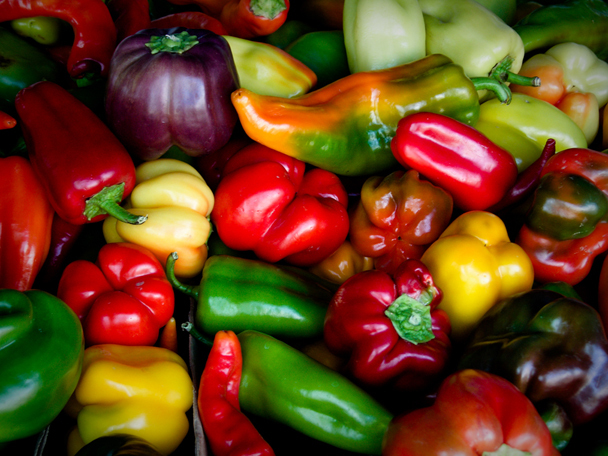 There’s no better place to find fresh ingredients and foods than at the local farmers market! Take care of your week’s meal prep when you stock up at one of these markets located near a Capitol Corridor station. Stop by before the day’s activities or grab a few items before your train departs! Photo courtesy of Midtown Farmers Market. 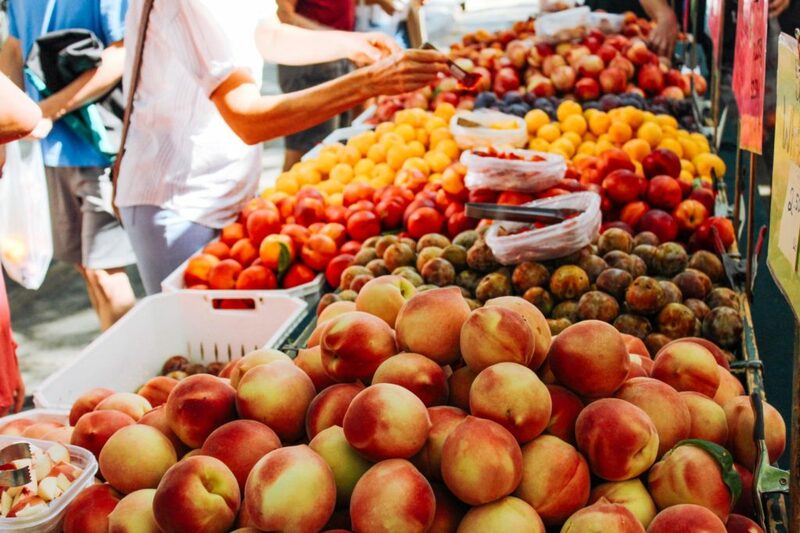 A year-round market with over 50 stalls to peruse, the Midtown Farmers Market is a pleasant Saturday morning activity. This market showcases regional agricultural products, as well as prepared food and artisanal offerings. It is an enjoyable way to purchase groceries, gifts, or simply engage in a free activity with friends or family. Watch a cooking demonstration by chefs who craft inspired dishes from ingredients found among the produce stalls, or check out Second Saturdays when craft vendors are featured. Photo courtesy of Davis Farmers Market. Located in Central Park, this year-round market is open twice a week. On Saturday mornings and Wednesday afternoons take advantage of the local and fresh offerings from regional farmers and food artisans. The market also hosts community information and organization stalls so visitors can access local events and issues. Make your trip to the market an after-work or after-school outing by heading to Picnic in the Park Evenings. Shop the market, grab a drink, and enjoy live music. Check online for the Spring/Summer schedule. Photo courtesy of Ecology Center. 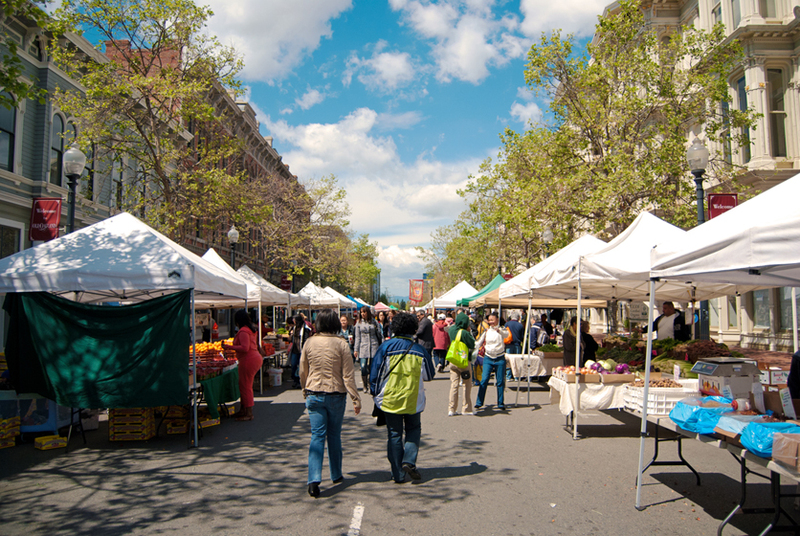 The Downtown Berkeley Farmers Market is open Saturdays year-round. It’s a smaller market, but provides a nice variety of products from which to choose. Put on by the Ecology Center, it is one of three farmers markets that rotate throughout Berkeley. Committed to farmers who practice sustainable agriculture, this market features mostly organic produce. Note: It is not uncommon for vendors to accept cash only; however, WIC and EBT are always accepted. Photo courtesy of Jack London Farmers Market. 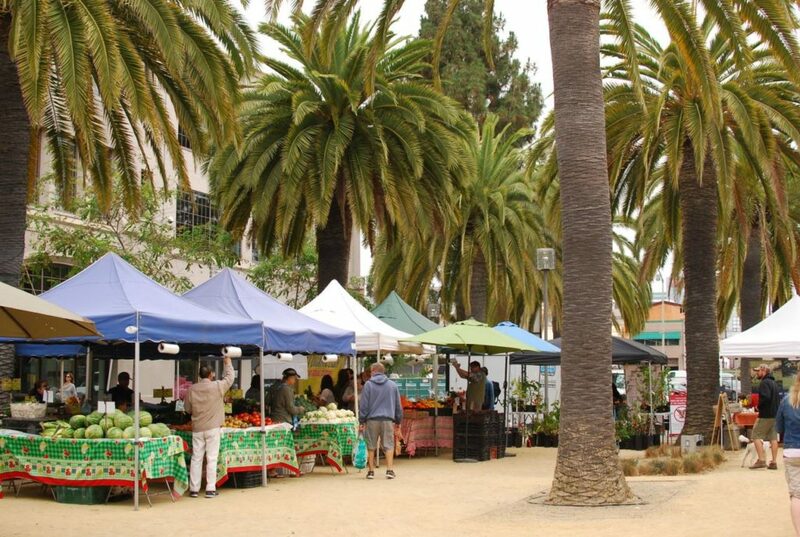 Established in 1989, the Jack London Square Farmers Market is open Sundays year-round. Rain or shine you can find more than 40 vendors set up among the shops and restaurants that line the waterfront. Often, there are educational programs for kids and adults alike, including cooking demonstrations for those looking to whip up something new with their purchases. Photo courtesy of Visit Oakland. Heading a little farther into Oakland, just three-quarters of a mile from Jack London Square, you will find the Old Oakland Farmers’ Market. This Friday market located just outside Chinatown often offers a more eclectic range of produce than other markets. 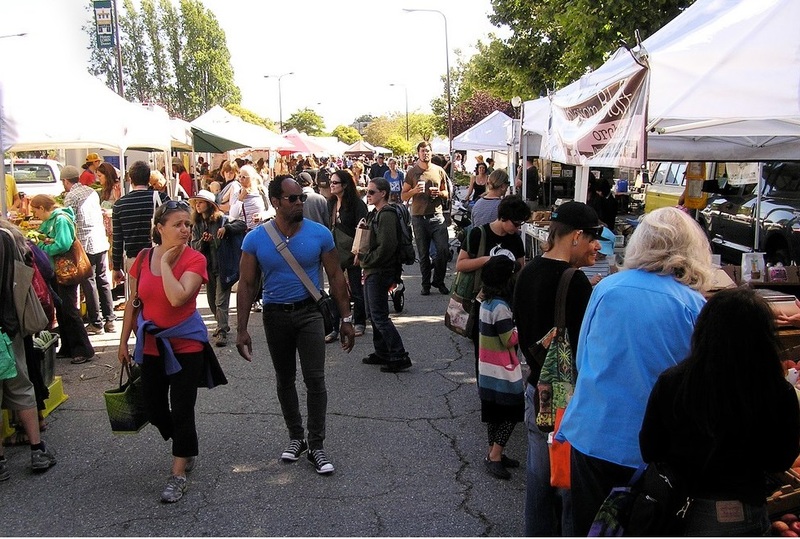 It calls itself the East Bay’s “People’s Market” and has been catering to the diverse communities and tastes of Oakland for over 20 years. 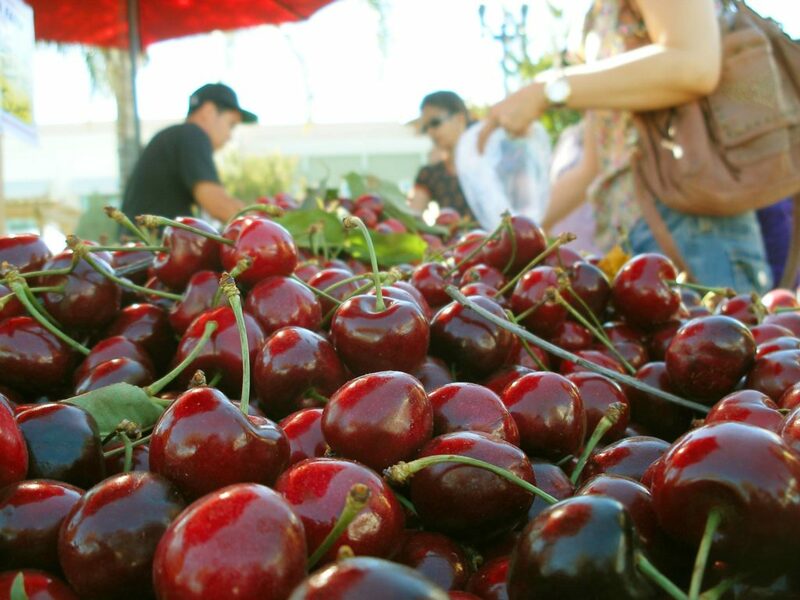 If you find yourself in Santa Clara on a Saturday morning, pay a visit to the Santa Clara Farmers Market. Open year round, every Saturday, it’s popular with both locals and visitors. Put on by the Urban Village Farmers’ Market Association, at this farmer’s market you’ll find flowers, produce, and food vendors among the tents. Although small, you won’t walk away without a full belly or a bag full of fresh veggies. Photo courtesy of Downtown San Jose Farmers Market. In the heart of the city you can find the fresh flavors of the farm. 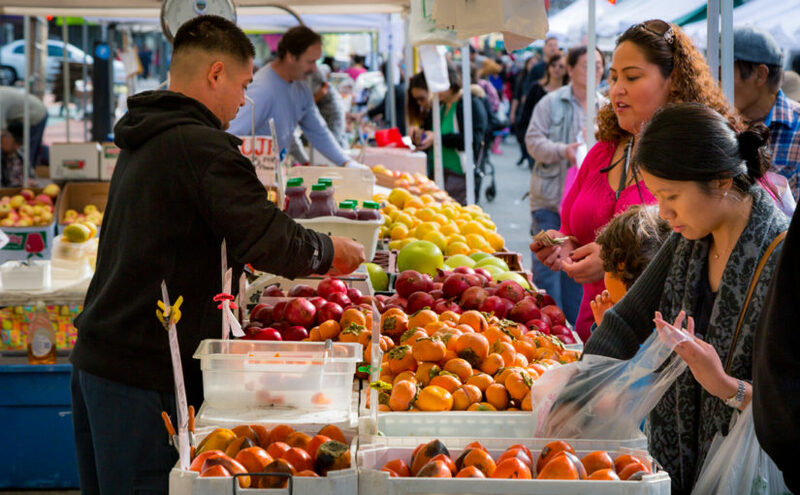 The Downtown San Jose Farmers Market provides shoppers with access to the wonderful harvests of nearby farmers and ranchers. Not only supplying produce, vendors here sell honey, artisanal cheese, eggs, and more every Friday May through October. Operated by the Pacific Coast Farmers’ Market Association, this non-profit works to empower local farmers and ranchers and expand access to fresh, healthy food in the same communities where those farmers and ranchers live.